Client wanted to manage a dynamic Content Management System and to make it compatible with mobile and web along with differentiation in design. The client's requirements and objectives were achieved by developing a solution in SharePoint, against the alternate solution to developing the solution from the scratch and to provide the mobile support for an existing desktop application. 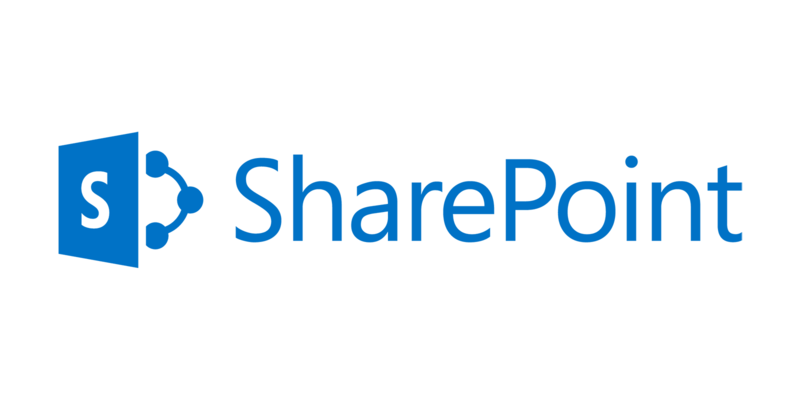 The mobile support for the previously developed application with new technology preferences was offered in SharePoint which manages the client's information. The mobile support solution for the existing desktop application stimulated client’s business with multiple businesses accelerating features. The client raised extensive benefits by virtue of the developed application, which let the end users track their product rapidly and let client share latest updates amongst users and help him to establish his strong online presence.